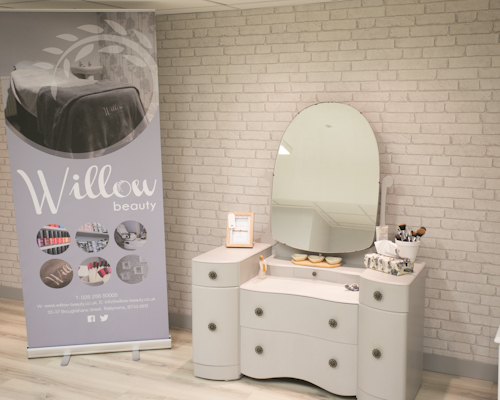 Our, friendly, professional and highly experienced staff are here to provide you with an excellent range of high quality treatments every time you visit us here at Willow. 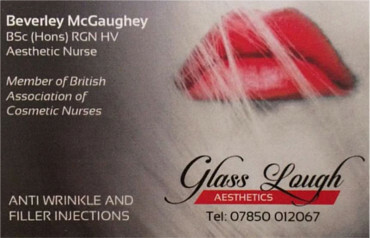 We ensure that we are always up to date with the latest treatment trends to give you the best possible service. 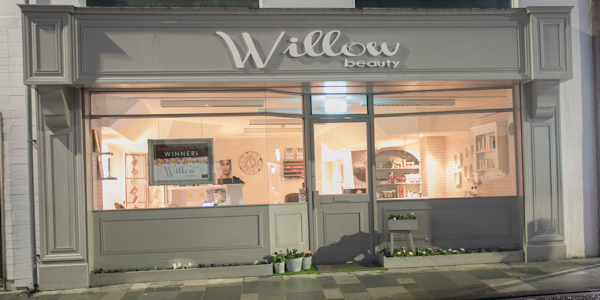 Come and enjoy the relaxing environment of our modern French chic style salon. 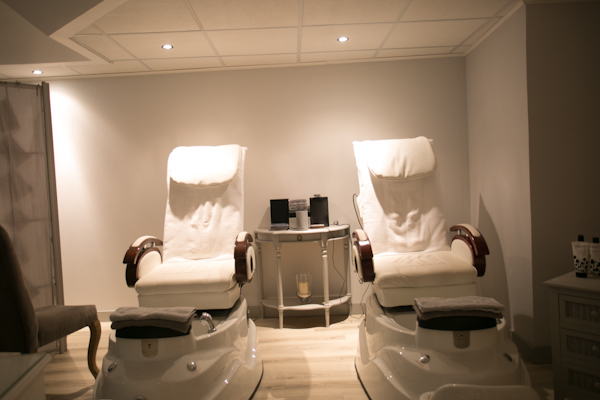 Relax and enjoy a pampering treatment on your own or with your friends. Our Facial are carried out using Domina Skincare. Every skin tells a story and your Domina skinare therapist will take care of the stories skin tells, the high quality, the sophistication and the natural ingredients are quite simply all skin really needs. 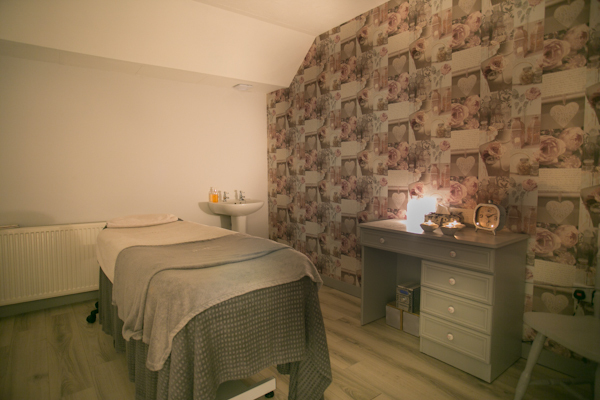 Our luxurious treatment rooms will find you comfortably ease into a state of total relaxation. Feel your stress and tension ease away during one of our massage treatments. 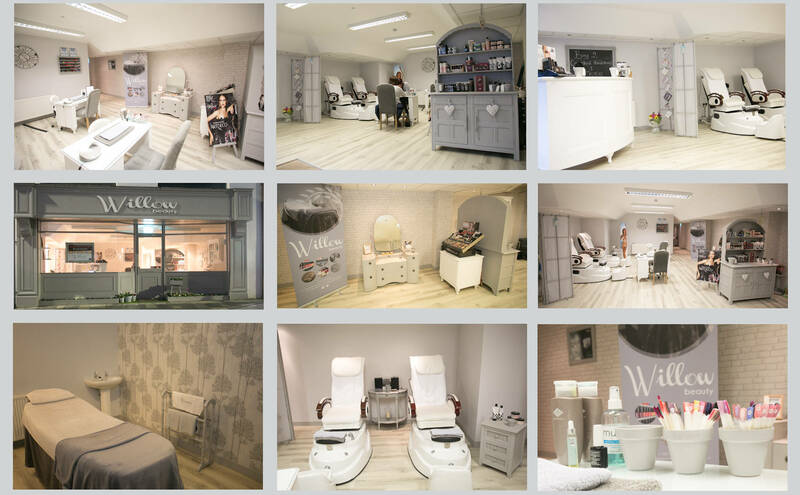 Whether you would prefer a manicure, pedicure or gel treatment, we offer the best treatments and products to leave your hands or feet looking and feeling their best. Bronzed and beautiful with minimal effort with a spray tan using Vita Liberata tan. Available in 3 shades, perfect for any occasion. 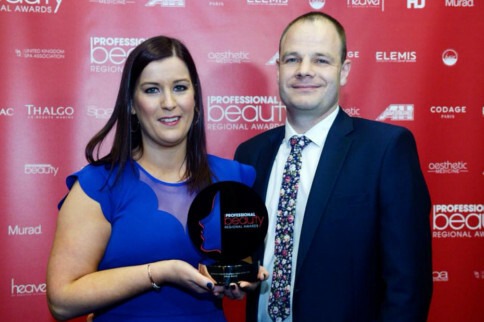 Trust our highly trained make up artist trained at the Oonagh Boman school of make up to have you looking picture perfect for any occasion. Specialists in bridal make up let us take the stress out of your special day. 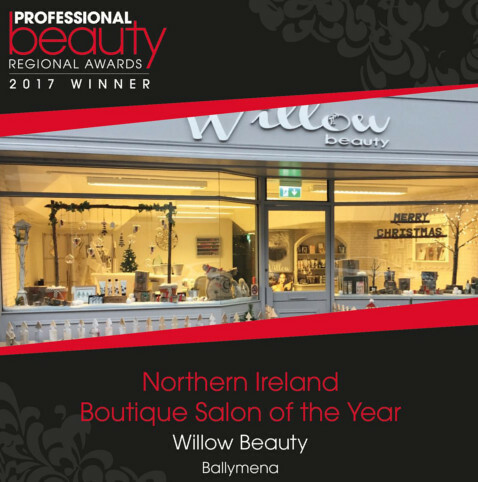 Call in to Willow Beauty on Broughshane Street, Ballymena. Or you can ring or email us or use our contact form below. We'd love to hear from you!! Thanks for taking the time to fill in the form!!! 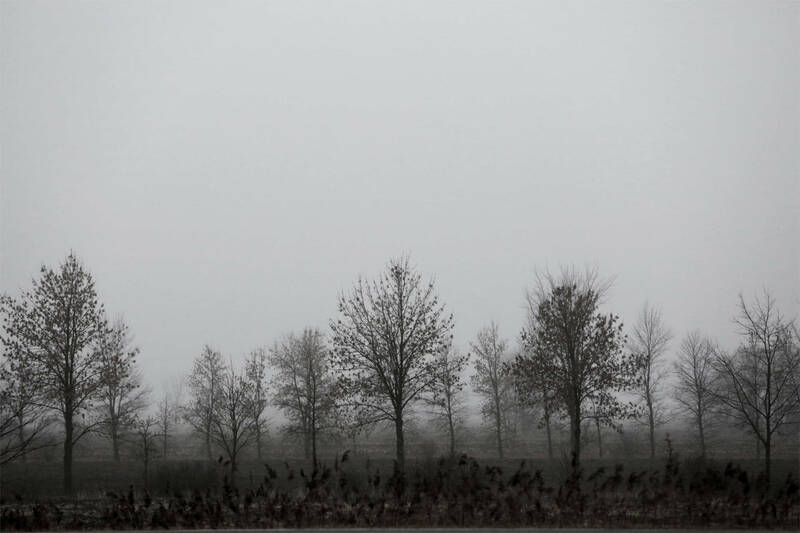 We'll get back to you shortly. 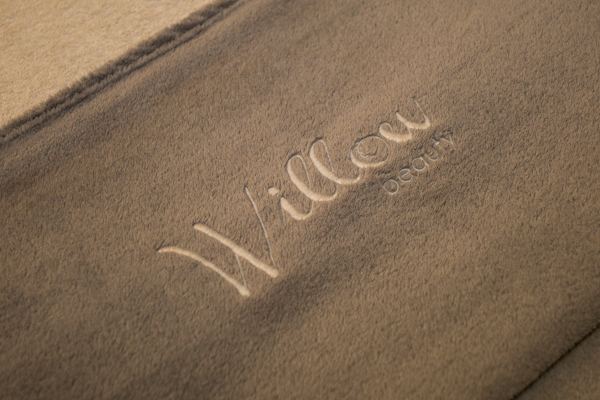 Willow is delighted to have secured an exclusive brand partnership with Cowshed. 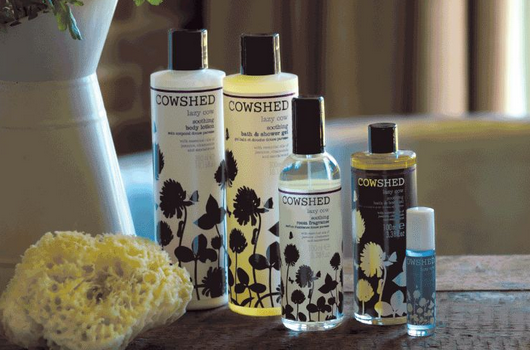 Made in England Cowshed produce award winning natural bath and body products containing only the best organic, fairly traded plant extracts and essential oils. 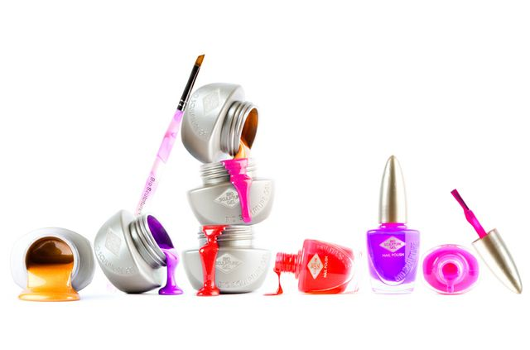 CND Shelllac is a break through, patent pending technology that combines the ease of polish with the performance of gel. 14+ days wear, mirror shine, zero dry time and no nail damage. Bio Sculpture Gel is applied as an overlay onto natural nails. The permanent colour gel is strong and flexible, with a glossy finish, lasting for up to three weeks. 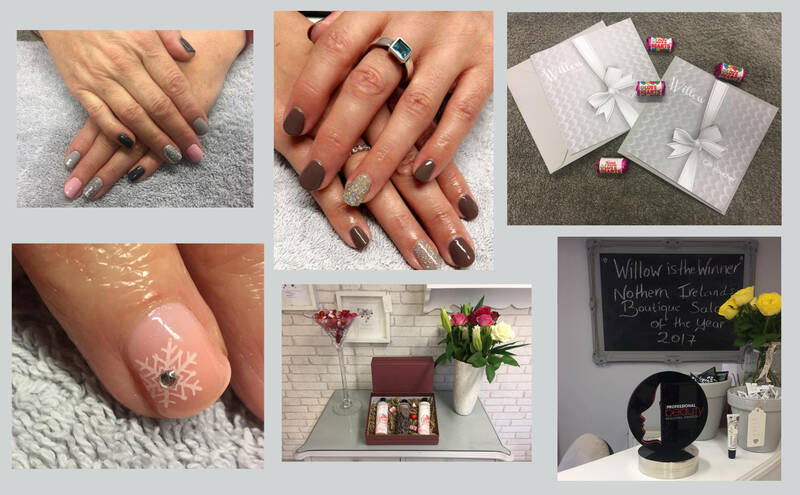 Bio Sculpture Gel is an advanced nail treatment that strengthens and conditions nails. The flexible coating moves with the nails, protecting them, whilst allowing them to grow without breaking. From the best Italian innovations and research breakthroughs are born the exclusive product lines, designed to provide highly effective facial and body treatments. 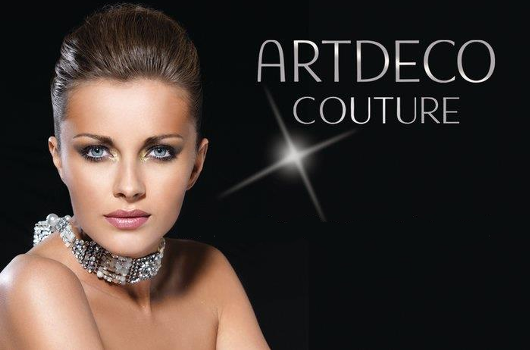 Artdeco is a market leading cosmetic brand focusing on the wishes and needs of all woman, offering a wide range of make-up products at competitive prices to suit every individual need. Developed in Northern Ireland, Vita LIberata is the first completely non-toxic tanning brand free from parabens, perfume and alcohol. 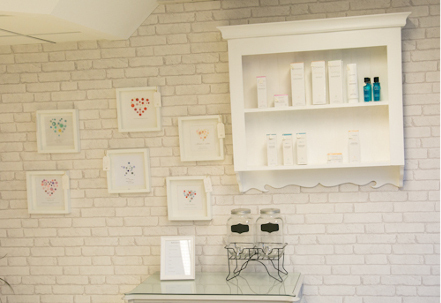 Vita Liberata offers a wide range if professional tanning treatments and at home products.